On Pacifica Radio’s Letter and Politics, Professor Daniel Kammen talks about what it takes to practically eliminate carbon emissions in US and China. He shares his reaction to the recent US-China deal. “I’m delighted it happened. 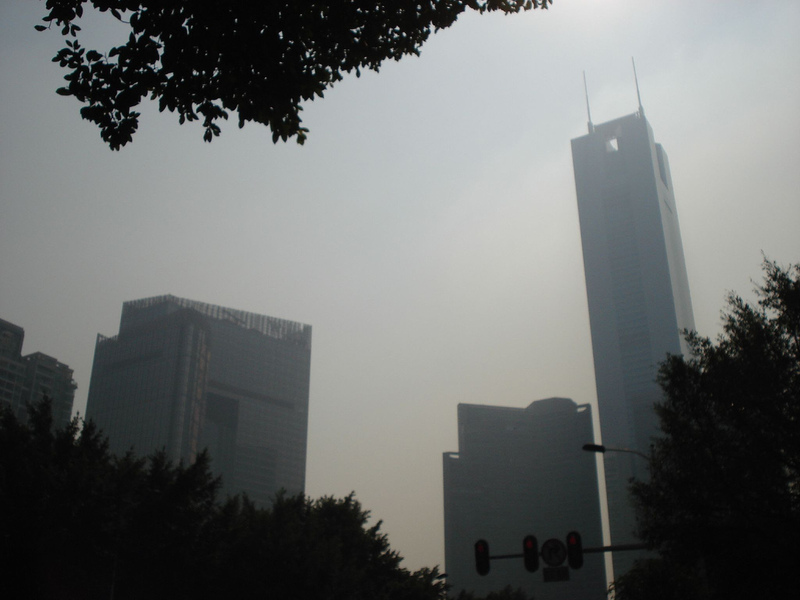 China has been announcing for some time a series of evolving energy and climate targets. The most recent one was in September at the United Nations Climate Summit in New York the Vice Premier announced that China was transitioning from its older method of thinking about greenhouse gas emissions to a new one. That older method was… emissions per dollar or per yuan of GNP. Now they’re moving to an absolute cap… and that’s what nature needs. And so I was delighted to see that happen. Listen more here. Professor Kammen’s interview begins at 23:17.